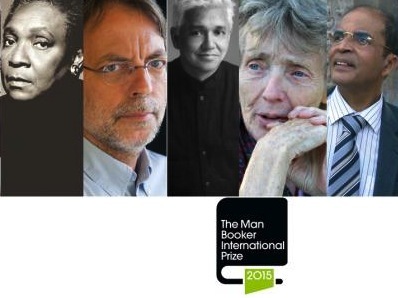 Man Group sponsors both the Man Booker International Prize and the annual Man Booker Prize. The Man Booker International Prize is significantly different from the annual Man Booker in that it highlights one writer’s overall contribution to fiction on the world stage. In seeking out literary excellence the judges consider a writer’s body of work rather than a single novel. Both prizes strive to recognise and reward the finest modern literature. This entry was posted in News and tagged authors, bookclub, books, prizes, winner, writers. Bookmark the permalink.